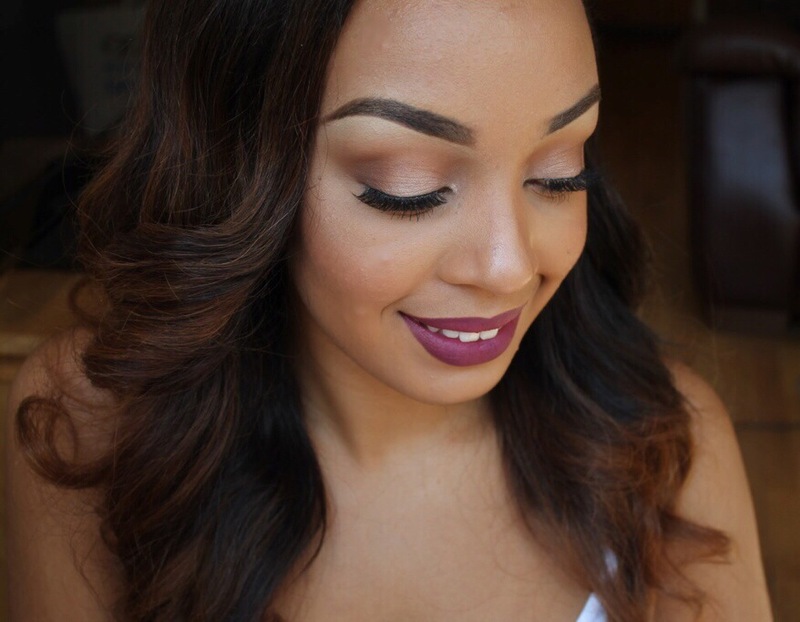 I WAS FEATURED IN GT! Happy friday! A few weeks ago I was contacted by GT (Göteborgs tidning) a big magazine here in Sweden with over 250 000 readers per day. I was asked if I wanted to participate in their Beauty & Health October special to talk about my company and give some makeup tips – and of course I said YES!! 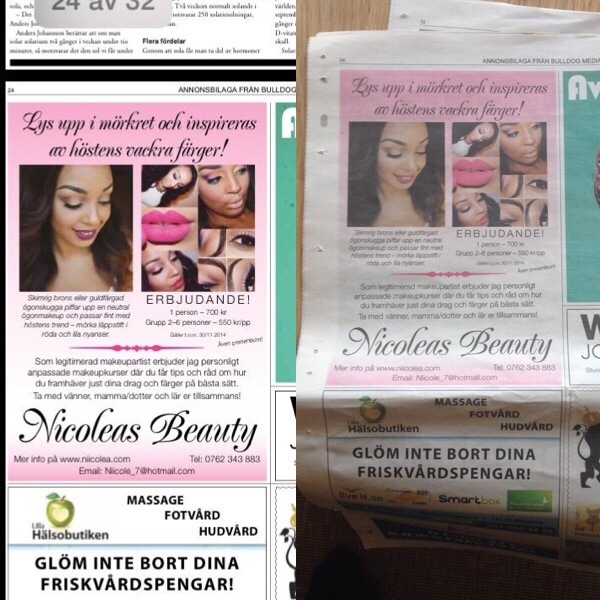 I couldn’t believe that I had gotten the opportunity to advertise my beauty blog and my company in one of Sweden’s biggest magazines!! The look from the magazine.